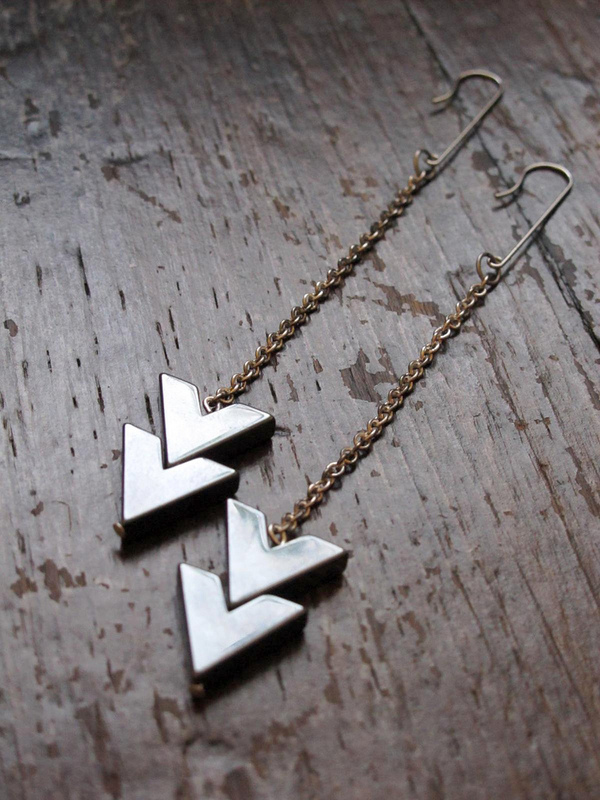 Long arrow earrings on a sterling silver chain. 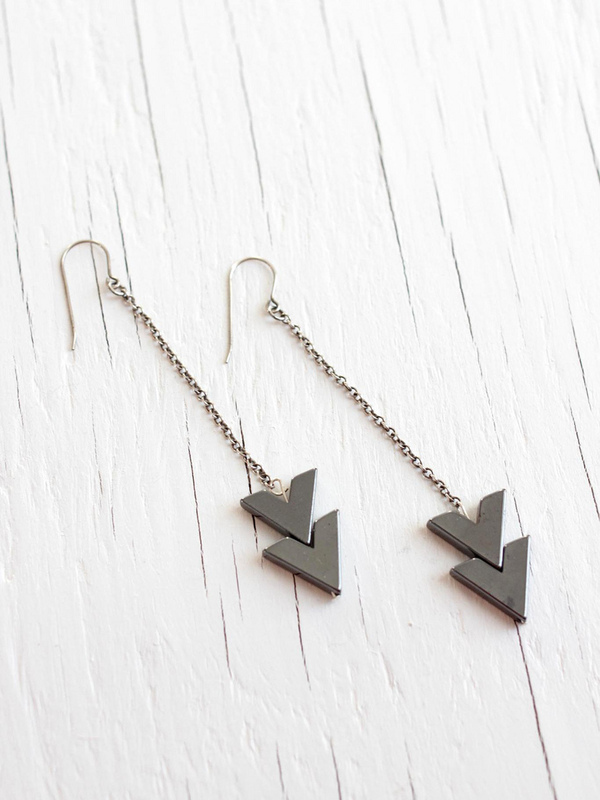 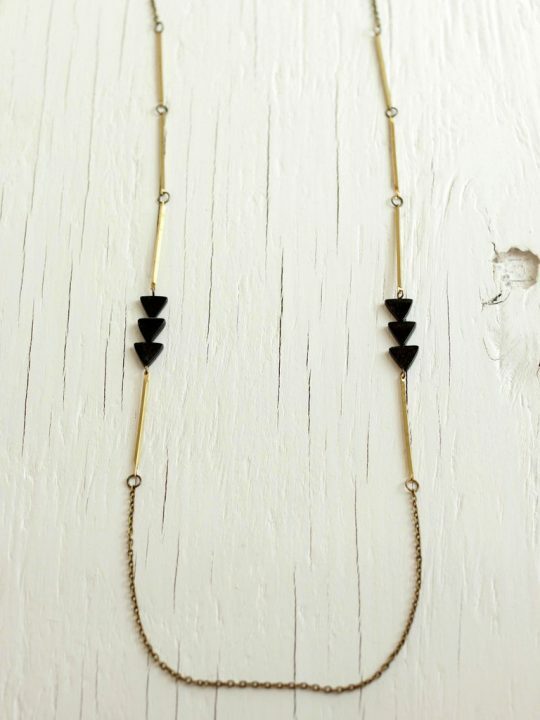 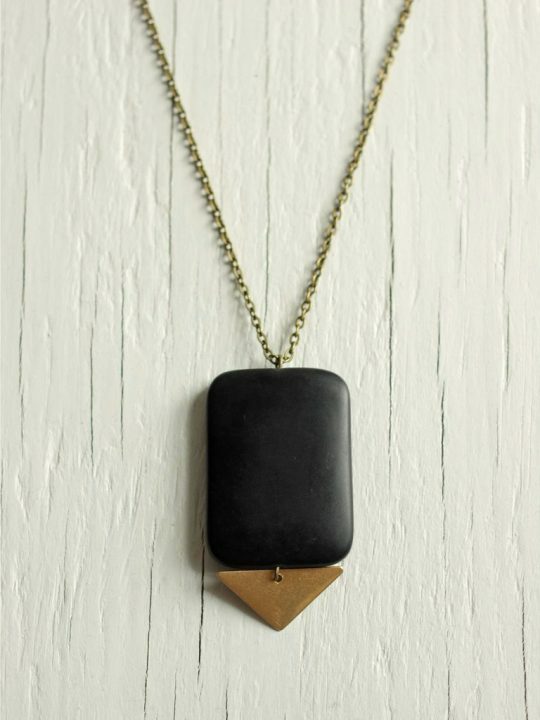 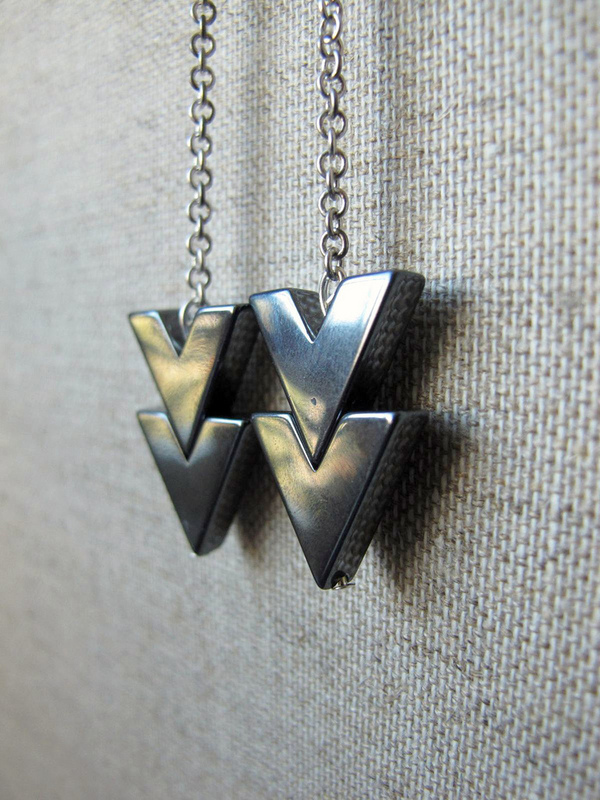 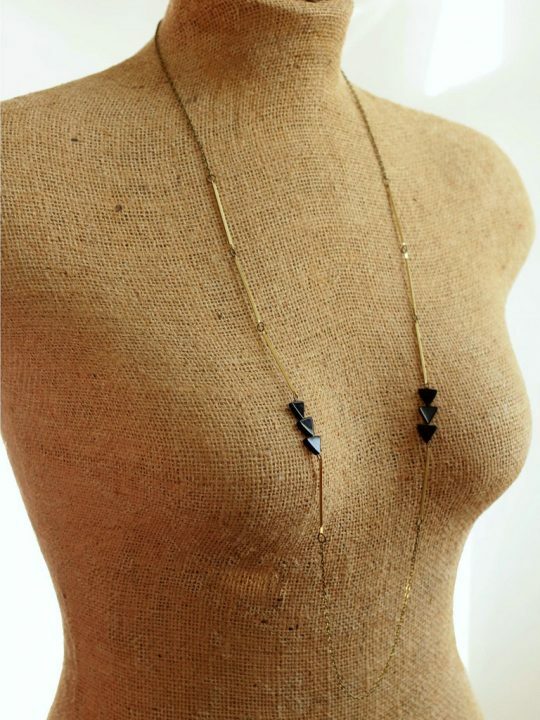 Chevron arrows are made of hemalyke stone, a man-made stone that’s environmentally friendly. 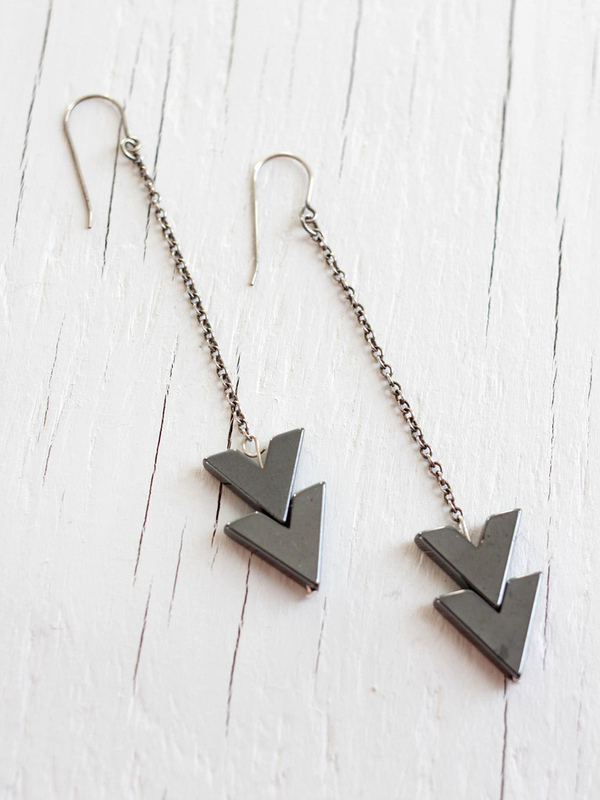 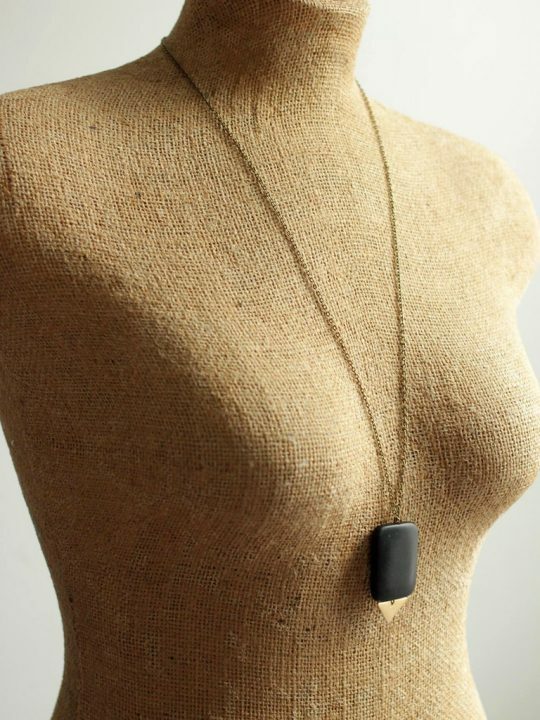 The geometric stones are a gray slate with a metallic shimmer and hang from a super minimal sleek earhook. 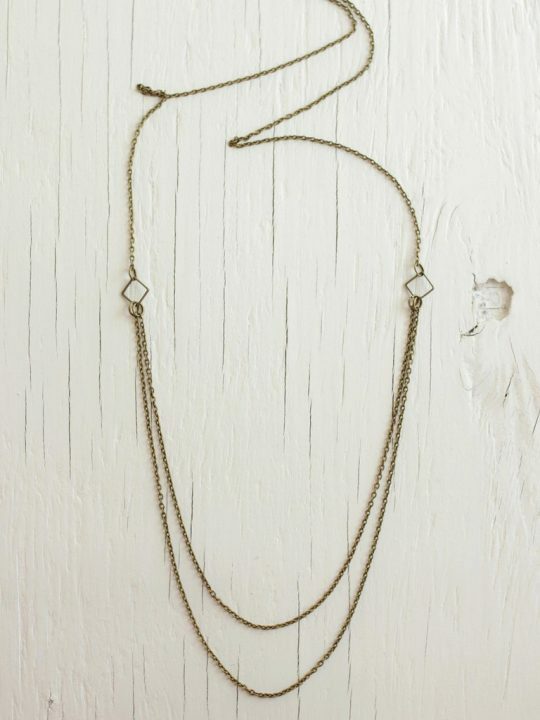 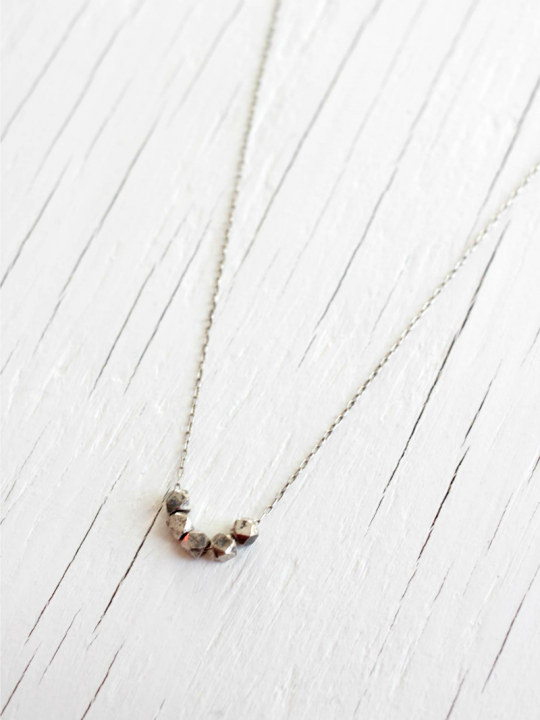 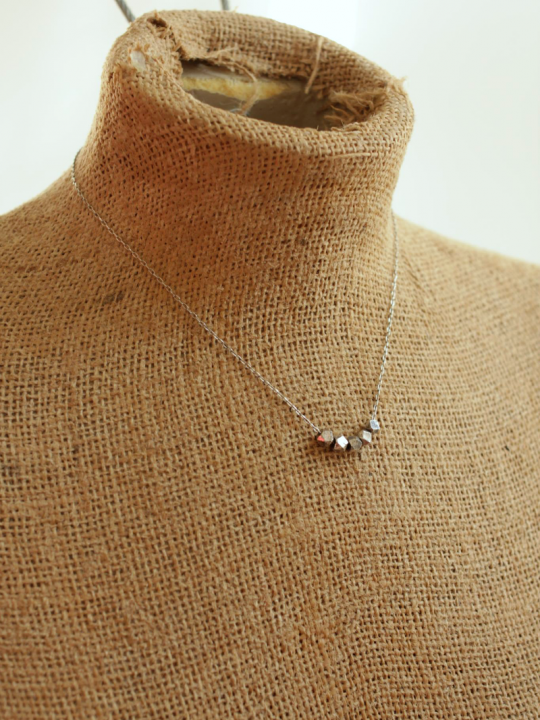 Chain, earhook and all components are sterling silver that’s been lightly oxidized so they have an antique look. 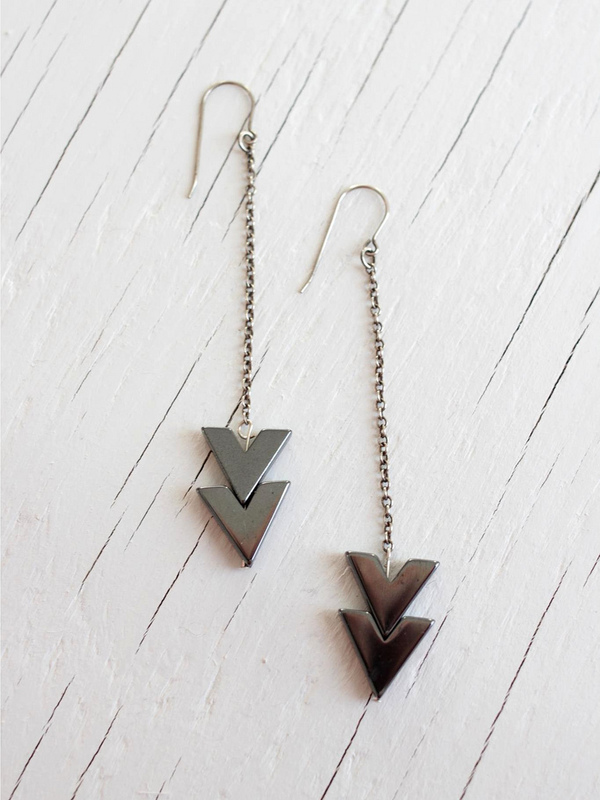 Drop earrings hang long at 4.5 inches (11.4cm).